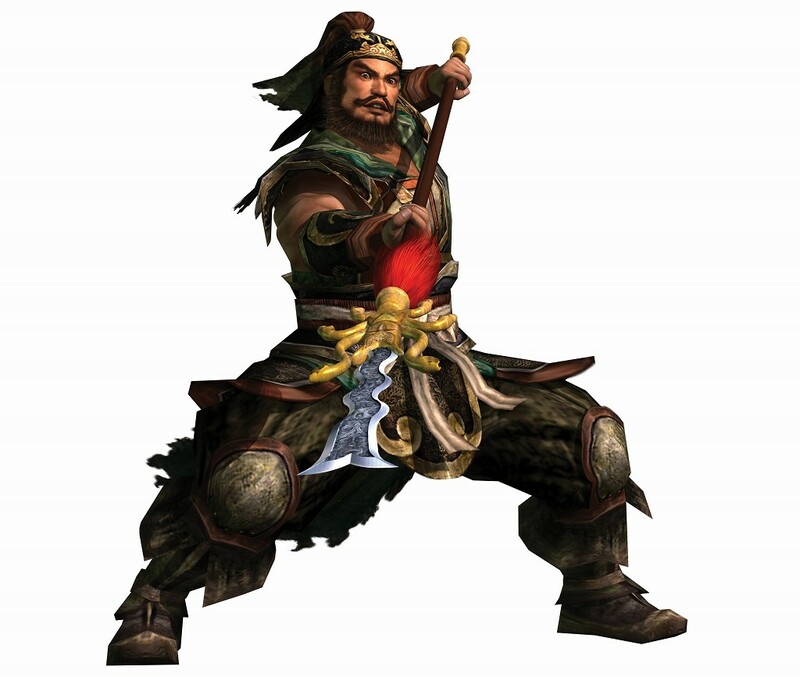 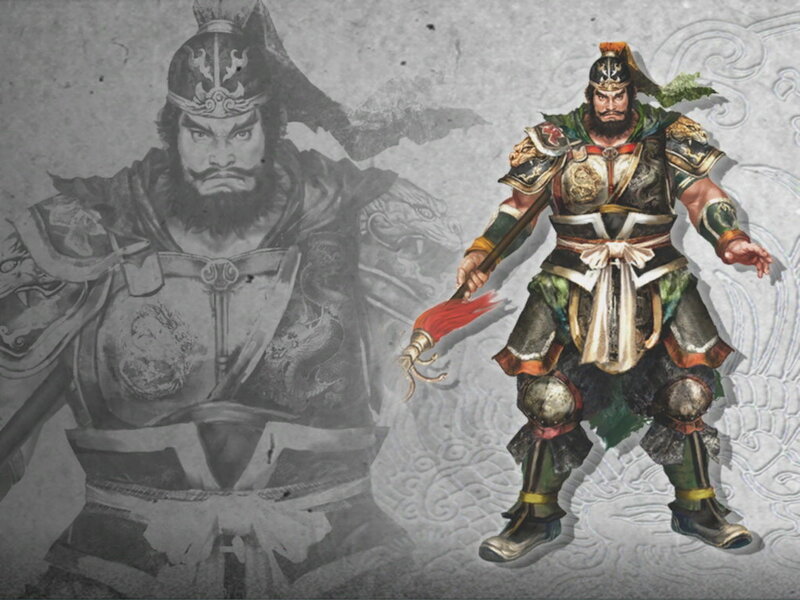 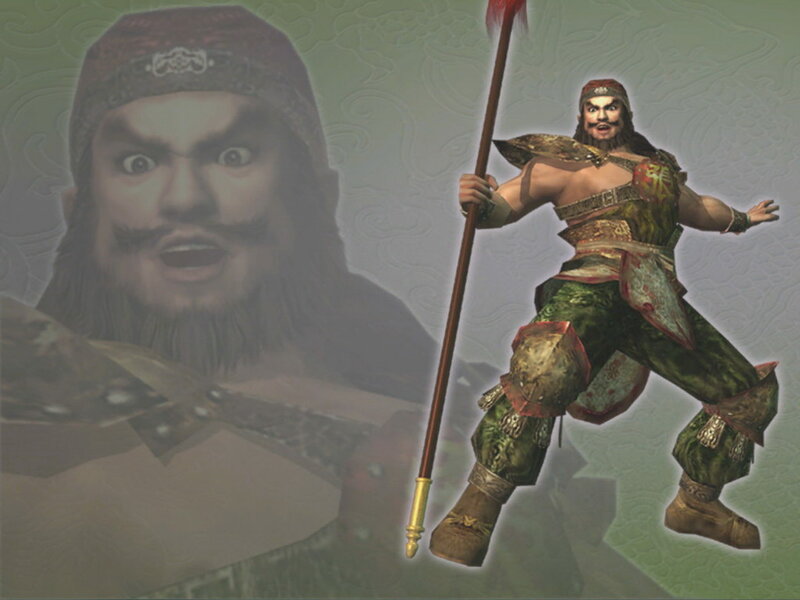 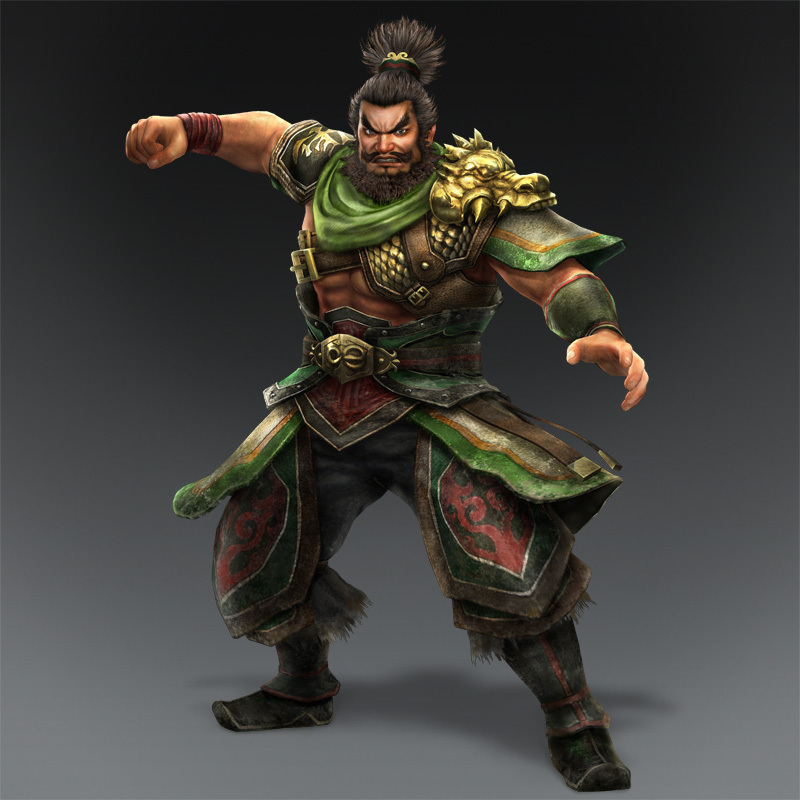 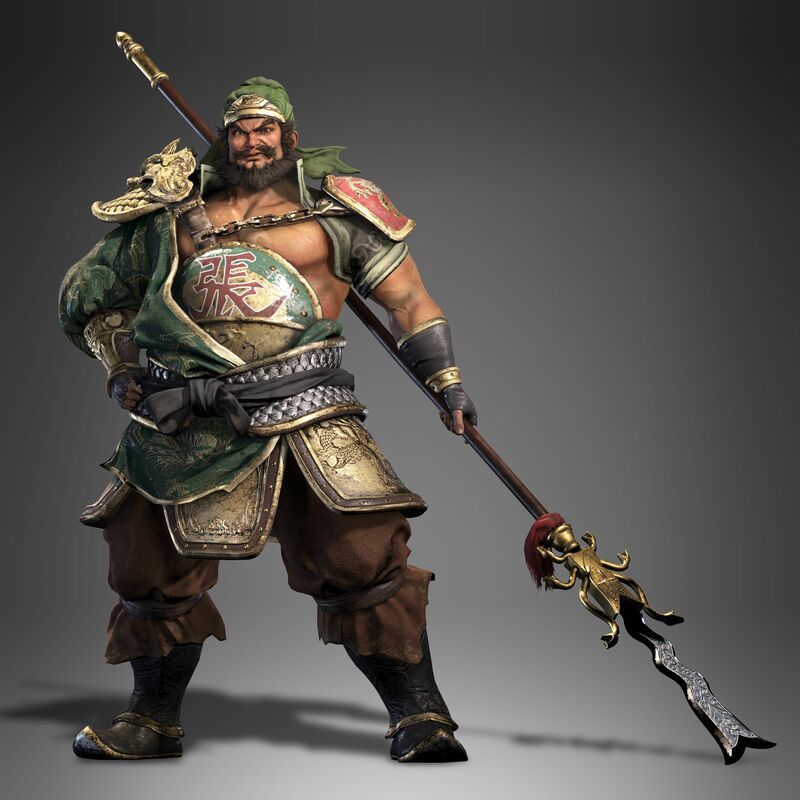 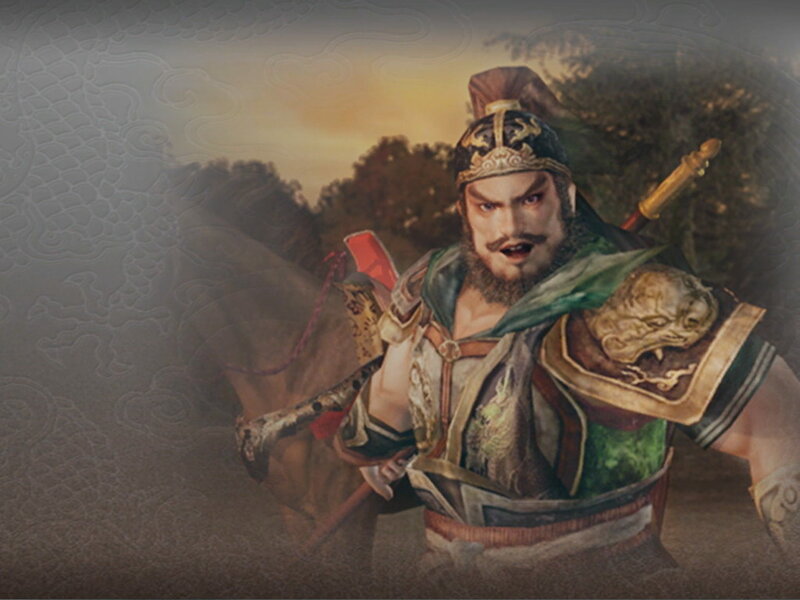 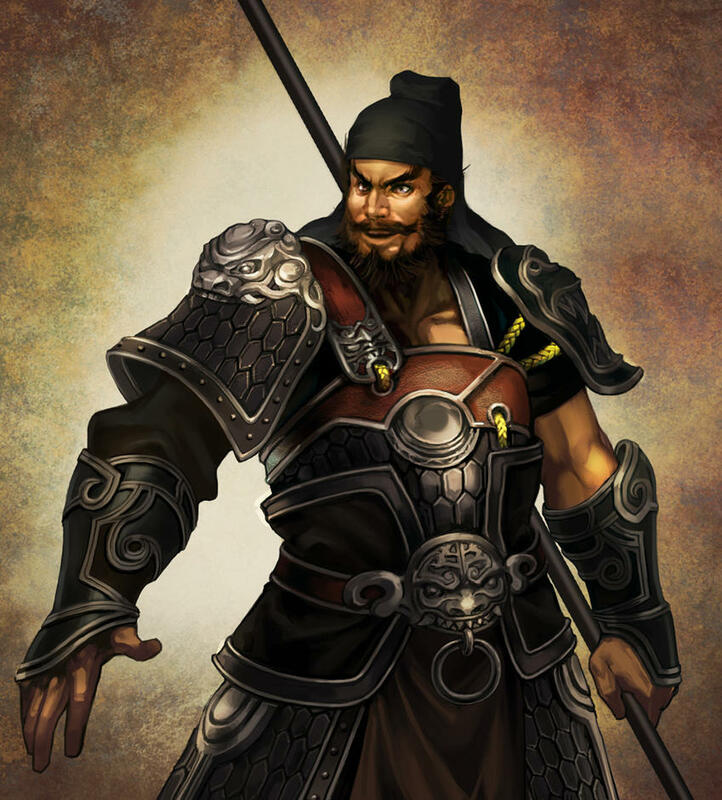 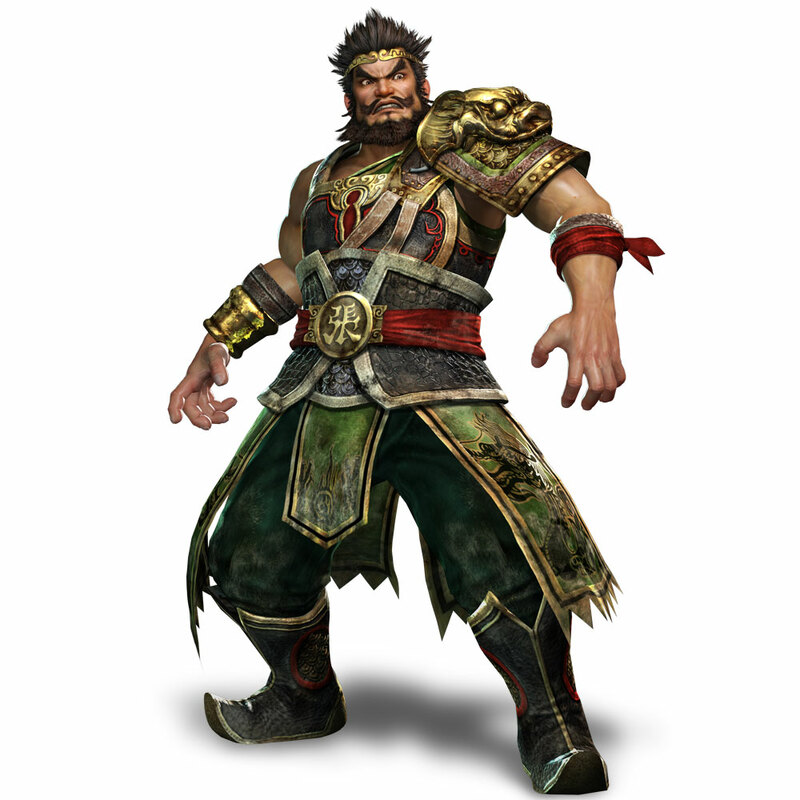 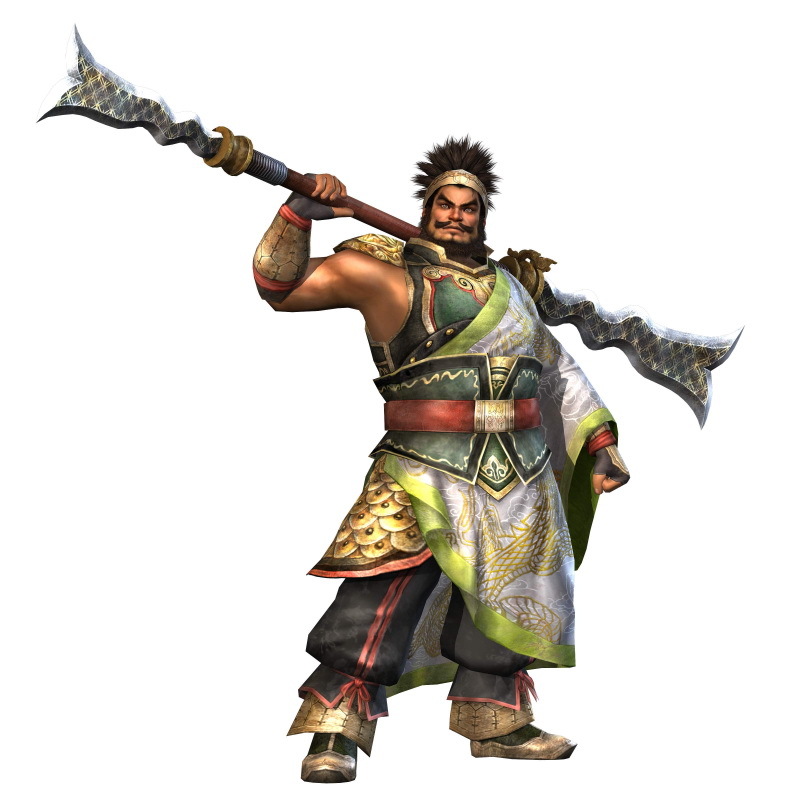 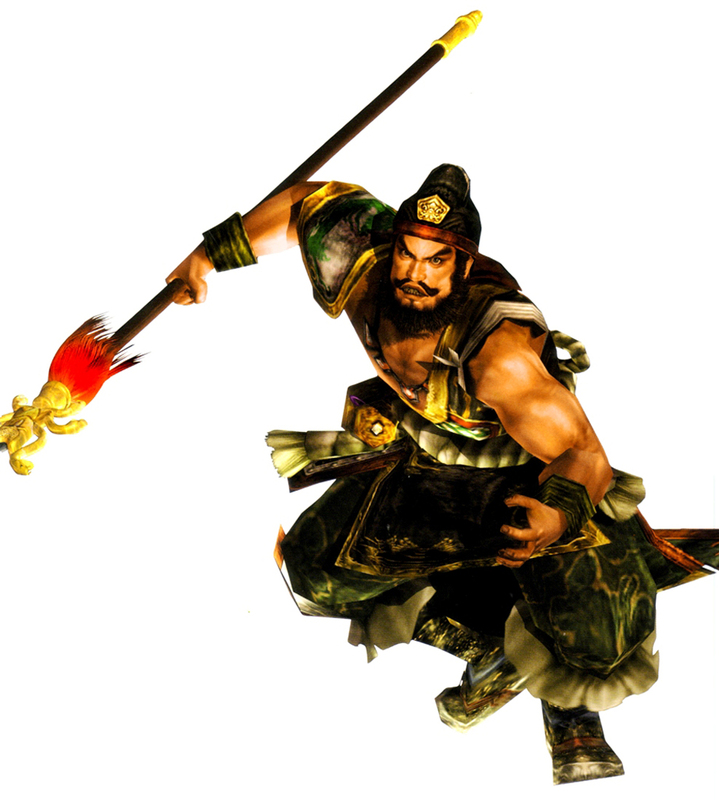 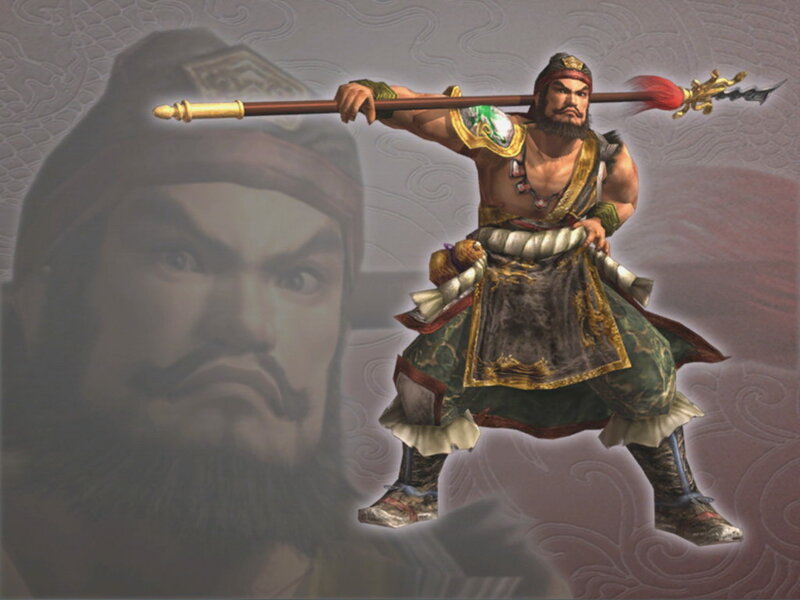 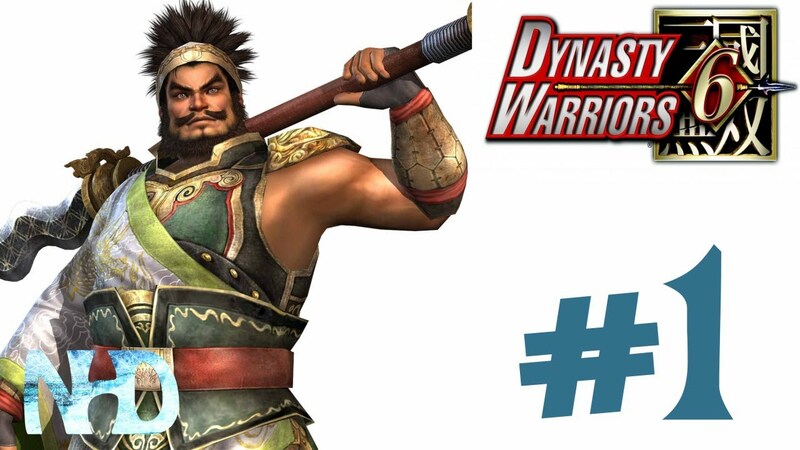 Zhang Fei (pronunciation (help·info)) (died July or August 221 AD),[a]courtesy name Yide, was a military general serving under the warlord Liu Bei in the late Eastern Han dynasty and early Three Kingdoms period of China. 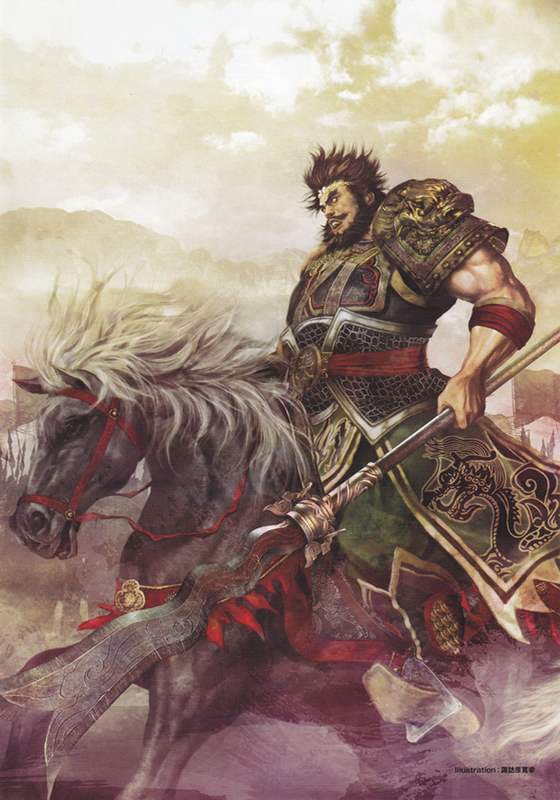 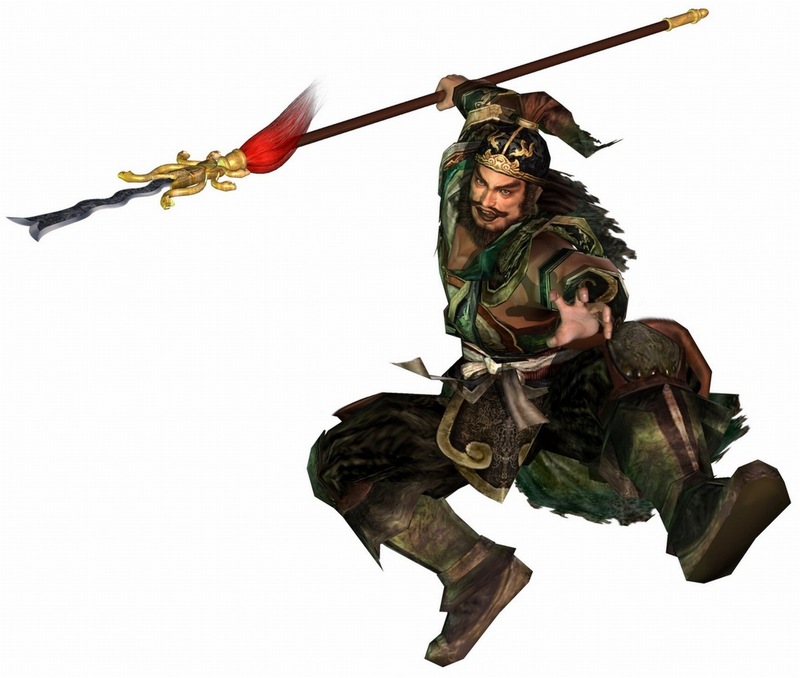 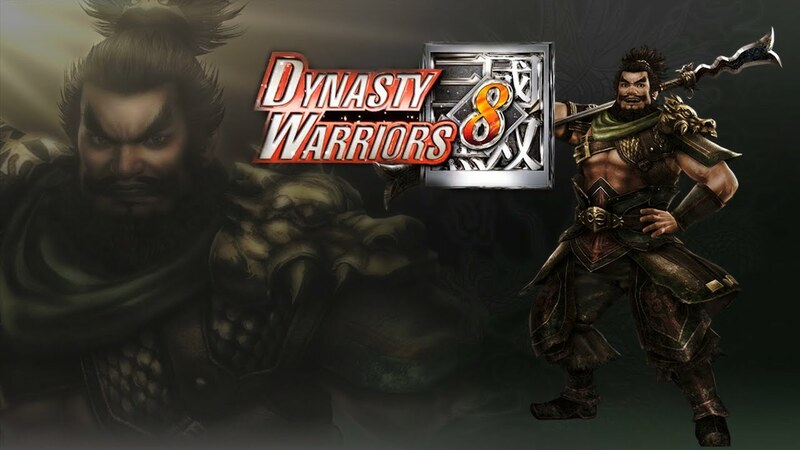 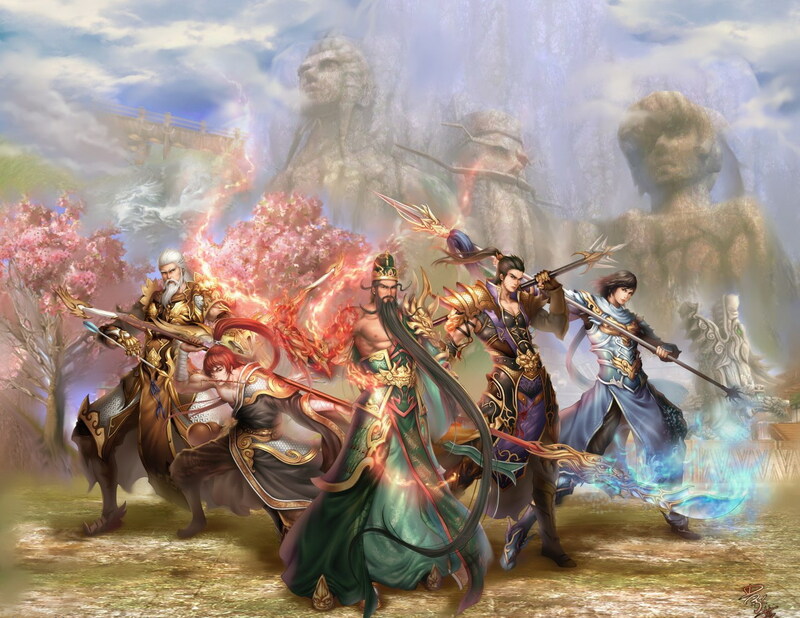 Zhang Fei and Guan Yu, who were among the earliest to join Liu Bei, shared a brotherly relationship with their lord and accompanied him on most of his early exploits. 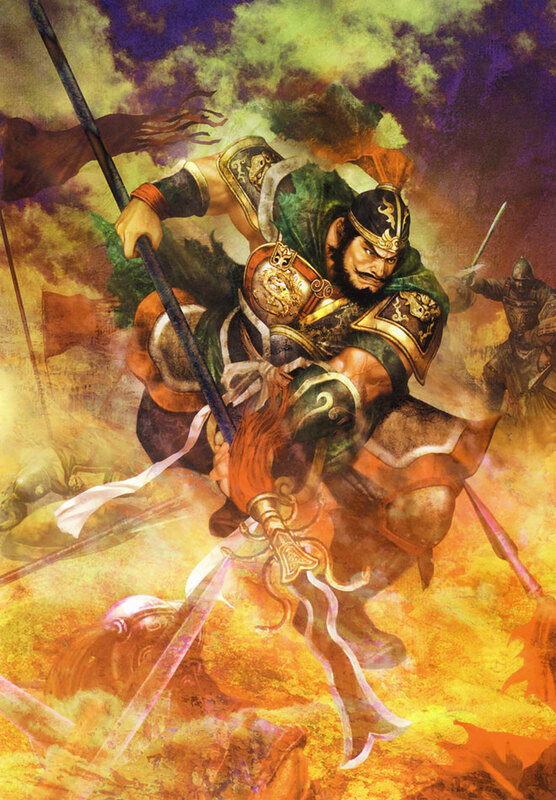 Zhang Fei fought in various battles on Liu Bei's side, including the Red Cliffs campaign (208–209), takeover of Yi Province (212–214), and Hanzhong Campaign (217–218). 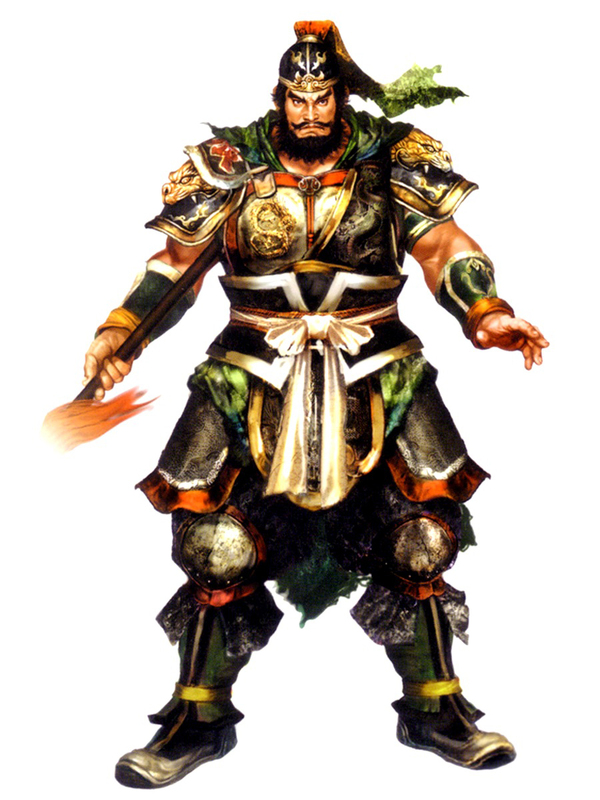 He was assassinated by his subordinates in 221 after serving for only a few months in the state of Shu Han, which was founded by Liu Bei earlier that year. 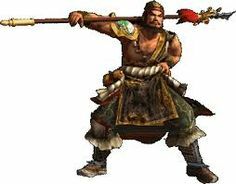 New interesting posts: Tom And Jerry Video Youtube, Dianna Agron Short Hair Glee, Cauliflower Recipes, Eagle Black And White Clipart, Moonrise Kingdom Screenshots, Purple And Gold Striped Background, Efficiency Symbol Physics, Katie Holmes Tom Cruise Wedding, Gary Tomanka.